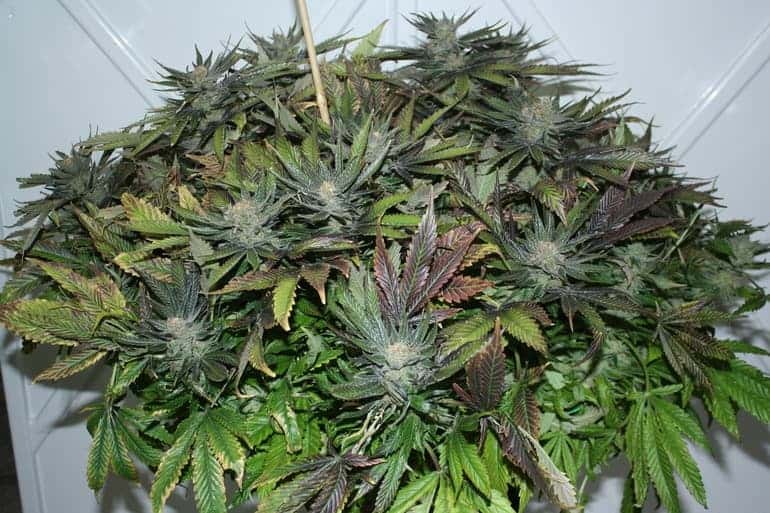 One of the other most interesting benefits of this strain is that contrary to the usual cannabis reputation, this helps in increasing the focus of a person. 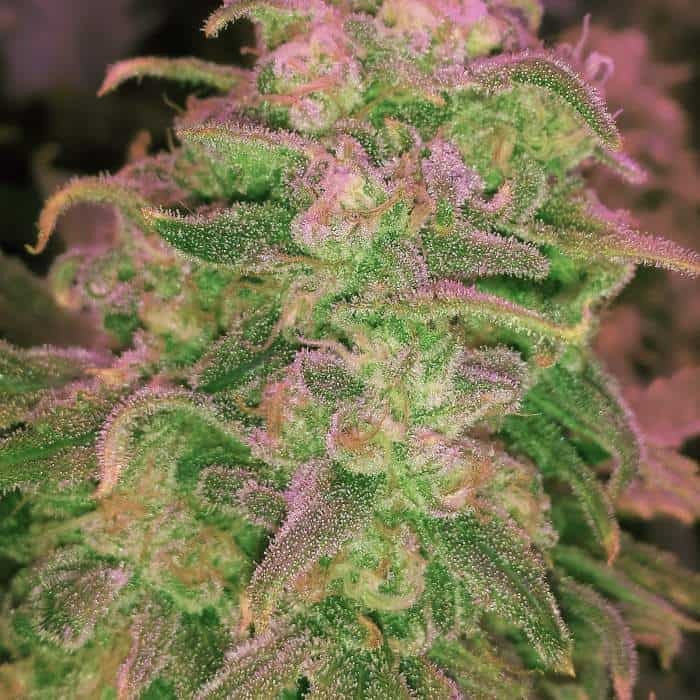 Even if you are unable to focus on your job and have a short attention span, this strain will be able to help you to focus and improve your attention to the job at hand. Looks: Mostly light green with shades of darker green. Loaded with crystals and orange hairs. Taste: Harsh on the throat, but it’s not too bad if taken out of a joint. Effects: A clear-headed high which is good for getting things done. A good wake and bake strain to get your day going and going. 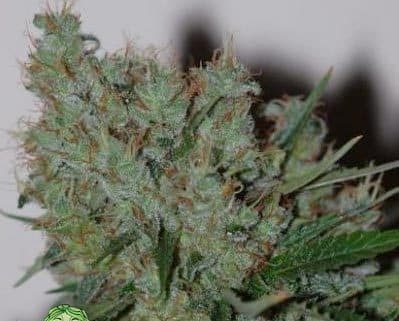 Good Strain For: The Apollo 13 seeds are also a good strain that will help you get the energy for running errands, reducing social anxiety as well as depression. So, if you want to feel happy and uplifted, this is just the right strain for you. 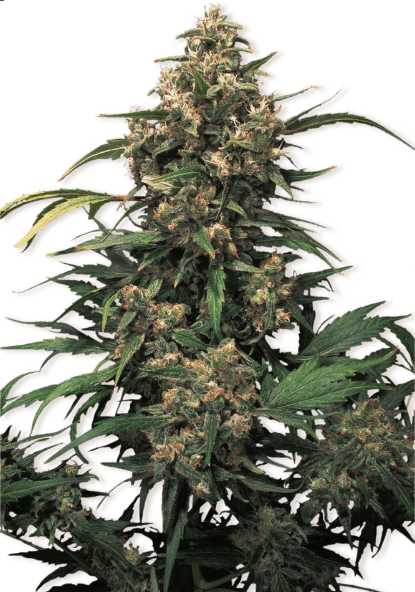 Apollo 13 seeds are Sativa dominant and they are known for providing a psychedelic and spacey head high. First and foremost, when it is used, users report a rise in creativity, followed by uplifted mood and feelings of euphoria. 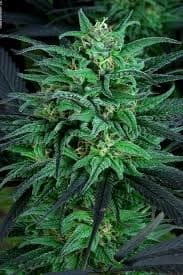 Also, like other Sativa strains, this one is also known to give users energy. Many people who are mentally tired and down use this strain to get back their creative flair. Effects: A clear headed high which is good for getting things done. A good wake and bake strain to get your day going and going.